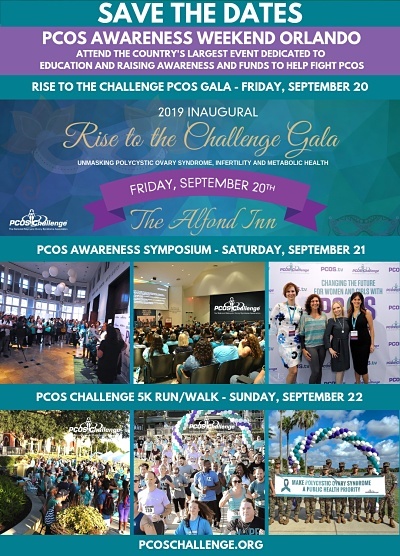 Our data suggest that PCOS research may be underfunded considering its prevalence, economic burden, metabolic morbidity, and negative impact on quality of life. Women with PCOS exhibit a clinically significant increased risk of pregnancy complications compared with controls. Data which were not adjusted for BMI or other confounders demonstrated in PCOS a 3-4-fold increased risk of pregnancy-induced hypertension and pre-eclampsia, a 3-fold increased risk of gestational diabetes and 2-fold higher chance for premature delivery. PCOS in pregnancy was associated with greater risk of gestational diabetes mellitus, preeclampsia, pregnancy-induced hypertension, preterm delivery, cesarean delivery, miscarriage, hypoglycemia, and perinatal death. PCOS in pregnancy is associated with a significantly increased risk of adverse pregnancy, fetal, and neonatal outcomes. Women with PCOS were still at a significantly increased risk for bulimia, schizophrenia, bipolar disorder, depressive and anxiety disorders, personality disorders…Significantly higher [adjusted odds ratios] were found for autism spectrum disorders ASD in both brothers and sisters of women with PCOS, and for depressive, anxiety, and schizophrenia spectrum disorders in the sisters only…Attempted suicide were 40% higher in women with PCOS and 16% higher in their unaffected sisters. Elevated risk in their siblings suggests shared familial factors between PCOS and psychiatric disorders. This study is an important first step towards identifying the underlying mechanisms for risk of psychiatric disorders in women with PCOS. Health professionals treating women with PCOS should be aware that these patients – as well as their family members – are important targets for mental health care.